 Valo’s native Mobile Intranet App for iPhone and Android was selected as the Best Mobile Solution during the European SharePoint Community Awards! Last year, we were among the top finalists in the same category and now, after introducing the latest and greatest version of the Valo Mobile App this September, we won! And we couldn’t be happier! After launching Valo Intranet a few years back, we instantly started to receive multiple requests for a native intranet mobile app. With excitement, we answered the demand, involved end-users and UI designers and started designing a native app for Valo Intranet users. Since the launch, our customers, and partners have been excited about the possibility to finally have their intranet in their pockets. Whether you are an office worker visiting customers frequently, or a field worker without proper access to a desktop computer, with the mobile app everyone inside your organisation finally has an equal opportunity to read the news and follow what is going on inside your organization. Valo Team celebrating the win at ESPC18. It is important to have a usable, and up-to-date version of your information channel in your employees’ pocket. Users want to feel at home while using their productivity tools. Offering an application with your company’s branding and look & feel also drives end-user adoption. The ability to view your news when offline, receive notification from your intranet and quick access to your favorite intranet links makes using your Valo Intranet possible where ever you are. Win-win for everyone! During this year, we have been excited to bring such amazing new features to our Valo Intranet mobile app. To view the company news on a phone or a tablet with beautiful images and videos streamed from O365 Video service takes the app to a whole new level! Valo Mobile app is not only easy to use – IT departments love the App because it is secure and has familiar Office 365 architecture. The users are authenticated with their company AD accounts. Also, Office 365 multi-factor authentication is supported. More and more people consume their information from a mobile device. That is why we keep developing the mobile app continuously and are extremely happy the work has paid off!  Take a sneak peek what else happened at ESPC 2018! Valo Mobile app is available for all Valo Fresh customers without any extra charge for IOS and Android devices. You can download Valo Intranet Mobile app from the AppStore or Google Play. To hear more, we’d love to give you a tour of Valo Intranet. All you need to do is to book a demo with us!